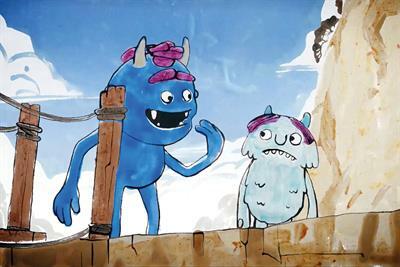 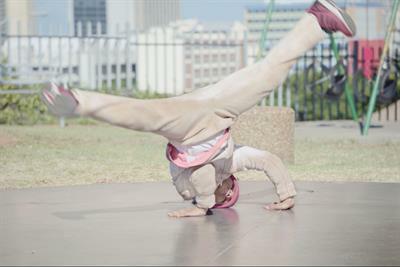 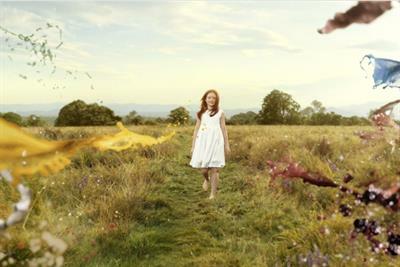 A collection of the best Persil creative work, such as advertising, marketing campaigns and videos. 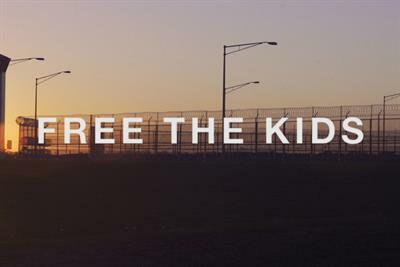 Children spend less time outside than prisoners in maximum-security jails, according to a gutsy new campaign from Persil. 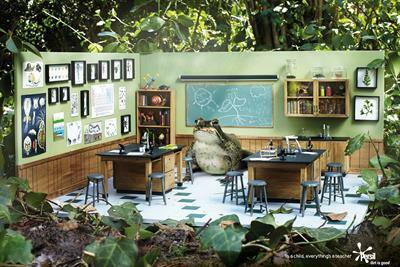 Clothes are shaped into animal forms such as a flamingo, butterfly and tropical fish for this print campaign.